wedding decorative luxury candle scented used for wedding decorative,have the luxury candle scented ,Tealight Candle and Unscented Tealight Candle. holiday celebrations, wedding, birthday, moved, graduate entrance, a foreign affairs, religion, and others. We will provide the cheap price and high quality for the tealight candle ! There also have the others candles for your select.There also have White Candle,stick candle ,tea light 4hrs candle ,church candle,Glass Candle,Pillar Candle and Birthday Candle. 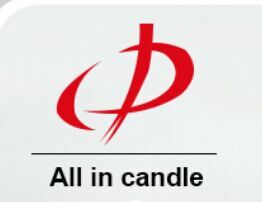 Looking for ideal Decorative Luxury Candle Scented Manufacturer & supplier ? We have a wide selection at great prices to help you get creative. All the Wedding Luxury Candle Scented are quality guaranteed. We are China Origin Factory of Wedding Decorative Luxury Candle Scented. If you have any question, please feel free to contact us.